WASHINGTON – Show up and be forgettable. 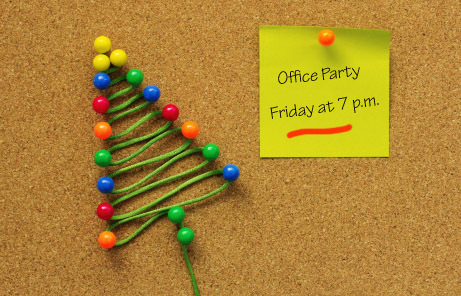 That’s the advice from career coach Jason Levin when it comes to holiday office parties. “You want to make sure that people see you and interact with you, but you are not looking to do anything memorable that they are going to be talking about at the watercooler on Monday morning,” Levin says. While the holiday spirit sometimes encourages you to let your guard down, Anna Post from the Emily Post Institute says not to let that happen. Levis says it is a time to show appreciation for your host, your boss and your co- workers. And an office party is a good place to tell them.